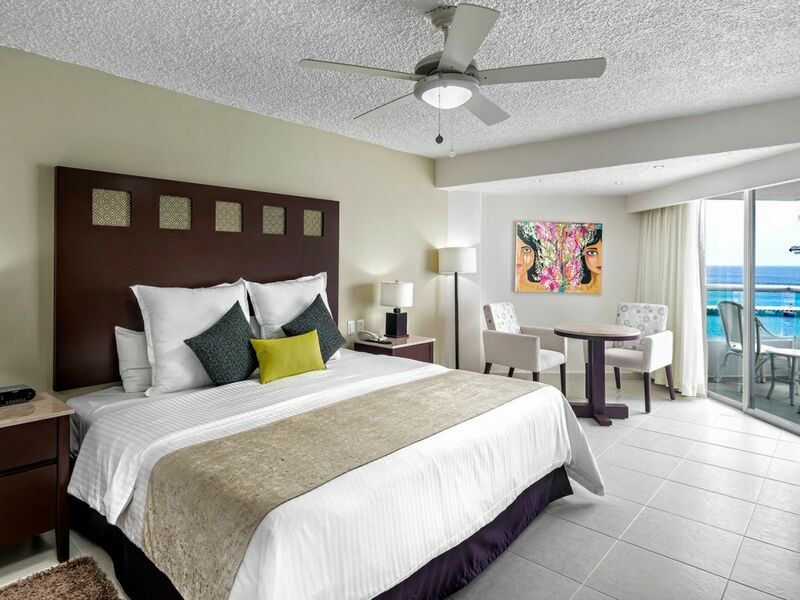 El Cid La Ceiba Beach Hotel is an oceanfront paradise perfectly in tune with Cozumel’s easygoing island rhythms. It’s an island of enchanting beaches, lush forests, and friendly locals, with brilliantly colored reefs ideal for snorkeling and diving, just three miles from colorful downtown San Miguel. Take a short ferry ride to Playa del Carmen for shopping or to hop a plane to Cancún. After a day of water sports and sightseeing, relax in one of our newly renovated, ocean view Deluxe Rooms. 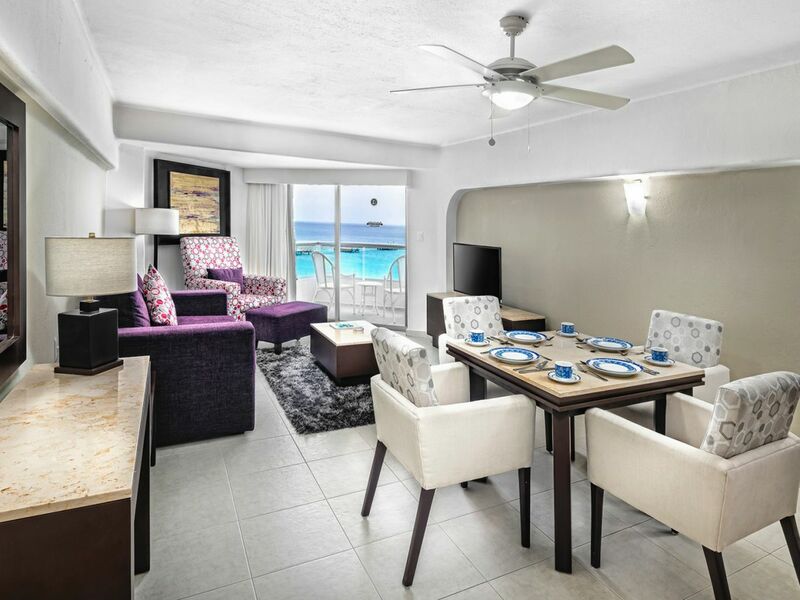 Enjoy the extra space to unwind or invite friends and family to stay and share your beach getaway experience. No shirt? No problem. This casual hang-out keeps the fun flowing with a wide selection of unique cocktails, refreshments and beer served to you while you stay cool in the pool. 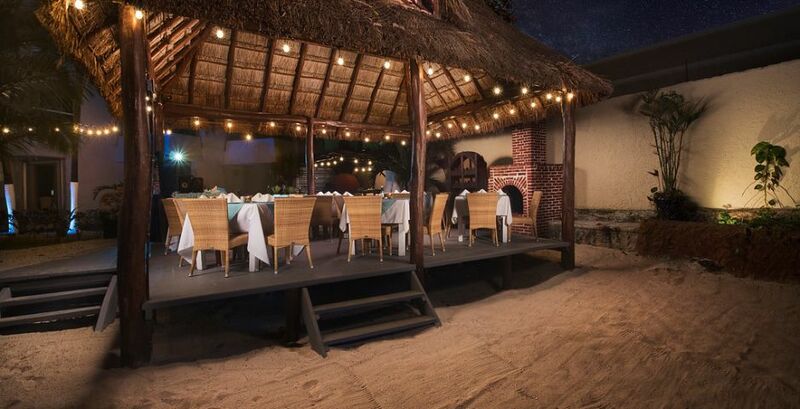 Enjoy the pace of a fine Mexican cuisine served oceanfront at one of the finest restaurants in Cozumel. 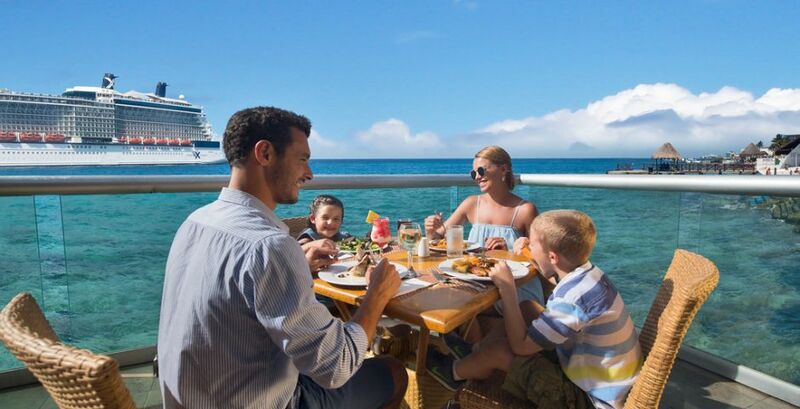 For snacks and drinks during the game, the bar offers two flat-screens and spectacular views of the ocean and pool. No reason to wait until you get back home to enjoy a delicious brick-oven pizza. This family-favorite serves them up hot and bubbly. Satisfy your craving with some of their other bold dishes and fresh salads.